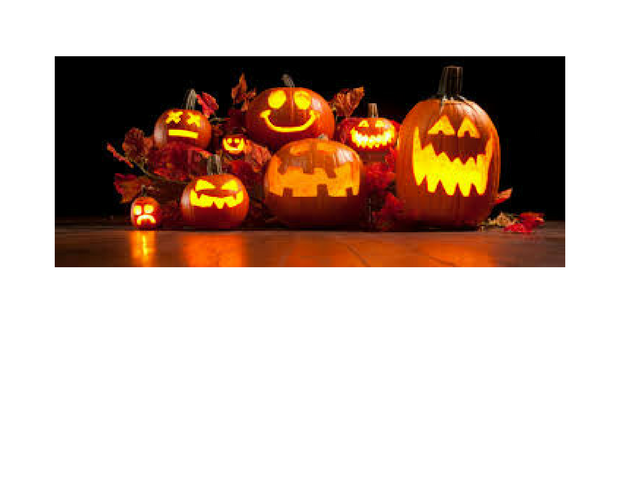 Our fabulous Halloween event for the “young and young at heart.” FRIGHT NIGHT! transforms St. Armands Circle from island sophistication to Halloween fun. Decorated store fronts set the stage for wandering spirits of St. Armands past; frightening characters appear around every corner amidst statues dressed in the Halloween spirit. Children trick-or-treat throughout The Circle with numerous retailers and restaurants contributing to the Halloween spirit with customized promotions. More details to come.